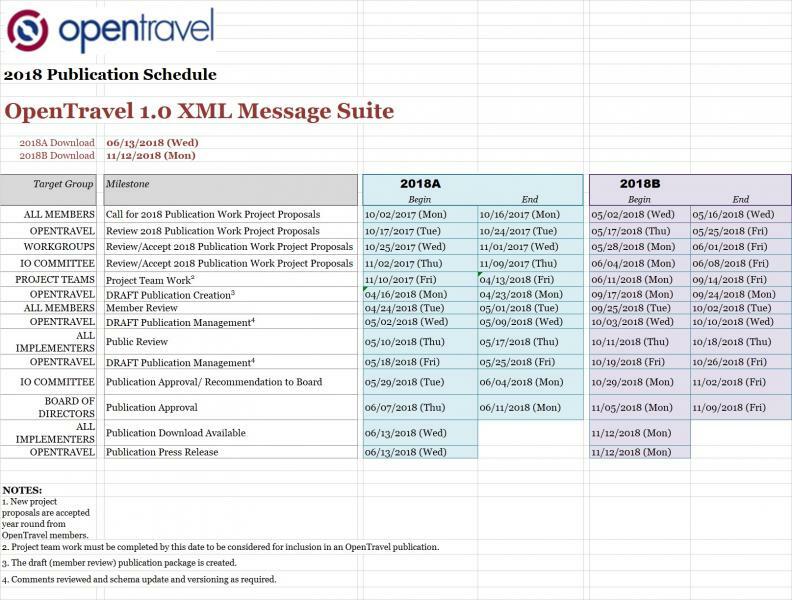 OpenTravel provides members the ability to request changes to the Code List. Members may also propose new projects. Note, members who have registered on this site and are logged in will have access to these guides. For more information on member benefits, visit our membership page.